Here is the repository where you can find all the voices for Plogue Alter/Ego. New voices/characters are always in preparation. Stay tuned! Please note that these voices load only in Alter/Ego. They are not compatible with chipspeech. 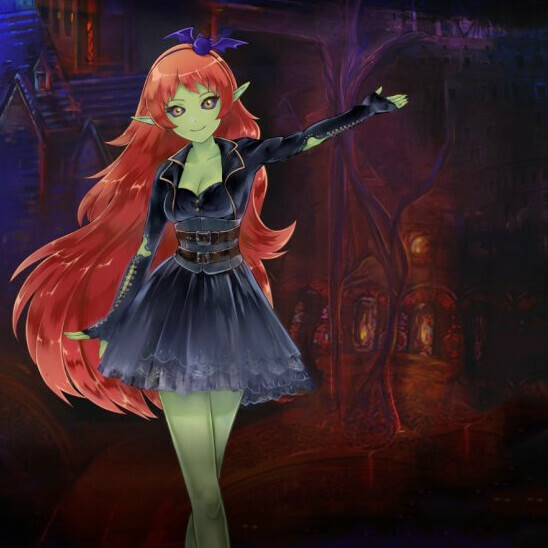 Marie Ork is a cyborg, a goblin and a witch, which explains her cybernetical-magical ability to produce so many different sounds with her voice. Her favorite human vocalist is Edith Piaf. She can be used as a virtual death metal vocalist, a source of monster voices for game and film audio, and a synthesizer which generates strange textures. Created by Karoryfer Lecolds and tora ouji. 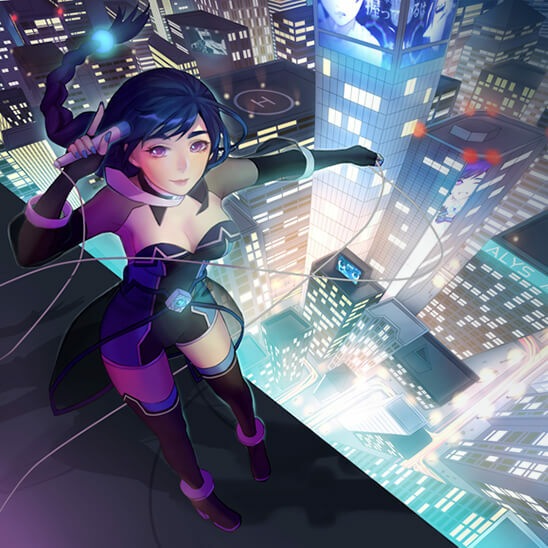 ALYS is the first French-Japanese virtual singer. She has been developed by VoxWave. She is a 21 years old young lady with dark blue hair, 165cm tall and her weight is 54kg. She can sing in both French and Japanese thanks to her integration in the voice synthesis software Alter/Ego. But ALYS universe goes beyond music only. She has been thought to break boundaries between various artistic sectors and medias. You’ll be able to make what you want of her, in the sector you want. 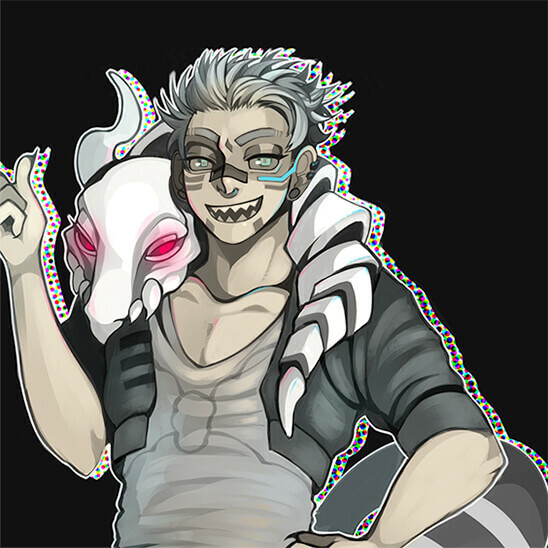 Bones is the new male voice created for Alter/Ego by tora ouji. He can sing in both English and Japanese and speaks English as well.